Dr. David Mitchell earned his B.S. and M.A. in Economics from Clemson University and was awarded his Ph.D. from George Mason University. While at George Mason, he had the pleasure of studying under two Nobel Laureates: James Buchanan and Vernon Smith. Prior to earning his PhD, he worked in the insurance industry in both the United States and Germany. Before starting at UCA, he taught at St. Mary’s College of California, Washington and Lee University, and the University of South Alabama. At the University of Central Arkansas, Dr. Mitchell teaches Principles of Economics, Public Finance, and Econometrics. His research interests include state level public finance, and entrepreneurship policy. He has published in the Journal of Economic Education, the Cato Journal, Forbes, and the Southern Economic Journal. He and his family live in Little Rock. 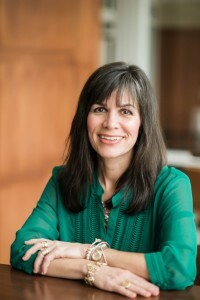 Christy Horpedahl is the Assistant Director at the Arkansas Center for Research in Economics. Prior to coming to UCA, Ms. Horpedahl taught as an adjunct professor at Buena Vista University (BVU) in Storm Lake, IA. She was a faculty member in the BVU’s Gender and Women’s Studies program and has lectured numerous times on the causes of the gender pay gap. She has taught courses on censorship; utopias, dystopias, and intentional communities; the lives and works of Mary Wollstonecraft and Mary Shelley; and George Orwell’s major works. 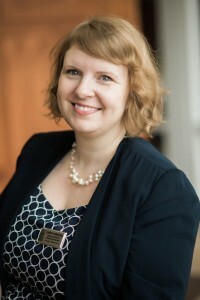 Ms. Horpedahl received her Masters of Social Science from the University of Chicago with a focus on the intersection of economics and psychology. Her undergraduate degree is from the renowned “Great Books” school, St. John’s College in Annapolis, MD. She lives in Conway with her family. Terra Aquia is from the Tennessee mountains, but has called Conway, Arkansas home since 2013. 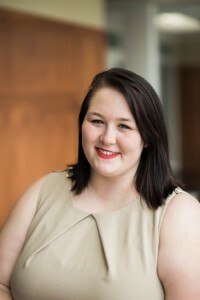 While an undergrad at University of Central Arkansas , she was an ACRE student research fellow. She graduated from UCA in the spring of 2016 with a BA in history and a minor in anthropology. Her research is on legal and economic history with a focus on the creation, implementation, and evolution of state-level legislation. 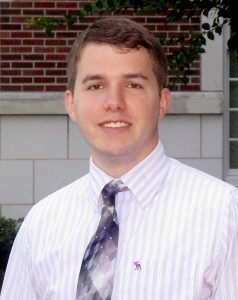 Aaron Newell is a Research and Program Assistant at the Arkansas Center for Research in Economics at the University of Central Arkansas. He graduated from UCA with a B.S. in Economics and Public Administration. 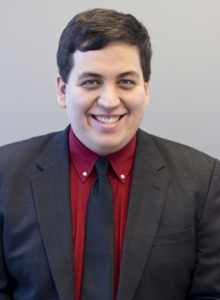 While he was an undergrad, he was a student fellow with ACRE and his research focused on K-12 school choice in Arkansas, including the effects of charter schools on student performance and delinquency. His research paper “The Effects of Charter Schools on Disciplinary Infractions in Traditional Public Schools: Evidence from Arkansas” has been submitted to Educational Policy. Aaron lives in Conway and enjoys golf and fantasy sports. Caleb Taylor is the Communications Coordinator at the Arkansas Center for Research in Economics at the University of Central Arkansas. 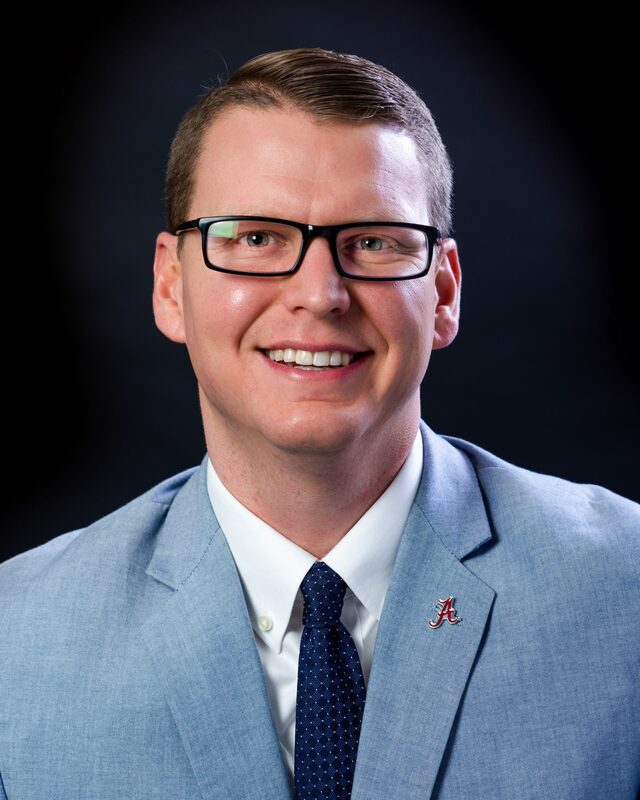 Prior to joining ACRE, he worked as a journalist for six years at print and online publications such as the Advance Arkansas Institute, Pennsylvania Independent, the Paragould Daily Press, and the Hot Springs Sentinel Record. He graduated in 2011 with a B.A. in History from Henderson State University. He lives in Maumelle. In his spare time, he enjoys reading, chess, and playing tennis. Jacob Bundrick, a native of northwest Arkansas, is a policy analyst with the Arkansas Center for Research in Economics at the University of Central Arkansas. His research spans public finance, financial economics, and economic development. Bundrick’s research has been published in the Journal of Regional Analysis and Policy, International Advances in Economic Research, and The Review of Regional Studies. His articles have been featured in Bloomberg BNA, the Baltimore Sun, Dallas Morning News, the Arkansas Democrat-Gazette, Arkansas Business, and Talk Business and Politics. He has also been a guest speaker on the Paul Harrell Program, the Dave Elswick Show, and the Doc Washburn Show. 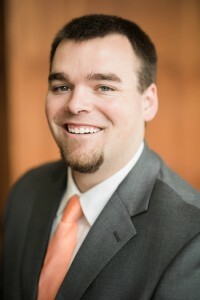 Bundrick earned a BBA in Economics from the University of Central Arkansas, where he received a scholarship to play football for the UCA Bears, and a MS in Applied Economics from Johns Hopkins University. 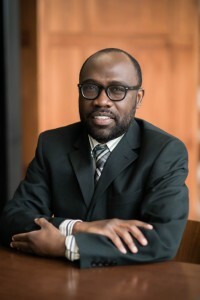 Mavuto Kalulu is a policy analyst with the Arkansas Center for Research in Economics at the University of Central Arkansas. His research interests include K-12 education and public corruption. His work on corruption has been published in the Journal of Development and Communications and his articles on K-12 education have been featured in the Arkansas Democrat Gazette, Jonesboro Sun and the Log Cabin. He was awarded his Ph.D. in Economics from the University of Mississippi and an MBA from Lincoln University. He lives in Conway. Alex Kanode is a policy analyst with the Arkansas Center for Research in Economics at the University of Central Arkansas. His research focus is on occupational licensing. He was a co-author of the research paper “The Costs of Occupational Licensing in Alabama” published by the Alabama Policy Institute. Kanode earned an M.A. in Economics from George Mason University, where he was also an M.A. Fellow at the Mercatus Center. He currently lives in Conway. Suzanne Massey graduated from UCA with a BBA degree and has spent a number of years managing operations in the hospitality sector, the education field and the finance industry. She has extensive knowledge and experience in accounting, human resources, legal compliance and business administration. At ACRE, Suzanne oversees the financial accounting of the program by ensuring best practices, excellent controls and attention to detail. Suzanne lives in Conway with her family and enjoys taking classes, solving puzzles, listening to music and being outdoors. 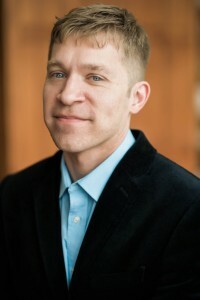 Dr. Jeremy Horpedahl is an assistant professor of economics at the University of Central Arkansas. 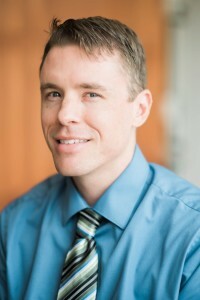 He received his Ph.D. in Economics from George Mason University in 2009, concentrating in public choice, public finance, and economic history. His research has been published in Econ Journal Watch, Constitutional Political Economy, the Atlantic Economic Journal, Public Choice and Public Finance and Management. Dr. Horpedahl has also published op-eds in a variety of regional and national publications. In addition to his academic publications, several of his policy briefs and papers on favoritism and state tax codes have been published by the Mercatus Center at George Mason University. Dr. Marcus Witcher is ACRE’s Scholar-in-Residence and is affiliated with the Department of History. In addition to being an engaging and enthusiastic educator, Dr. Witcher specializes in political, economic, and intellectual history from 1920 to the present. His specialization is Modern American Conservatism and his manuscript Getting Right with Reagan: Conservatives and the Fortieth President, 1980-2016 is currently under review. Dr. Witcher earned his B.A. in history from the University of Central Arkansas in 2011 and received his Ph.D. in history from the University of Alabama in 2017. Dr. Witcher offers classes in Modern American History including courses on the Cold War, the Conservative Movement, and U.S. Economic Development. His research on conservatism has appeared in White House Studies Journal, and he is the co-editor of a three-volume anthology entitled: Public Choice Analyses of American Economic History. Dr. Witcher is currently researching for his next book length project Why Here? Sam Walton, J.B. Hunt, John Tyson and the Entrepreneurs who Built Benton County. 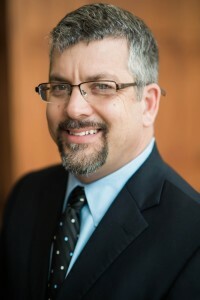 Dr. Thomas Snyder is an Associate Professor of Economics at the University of Central Arkansas. He earned a B.A. degree in Economics at Florida State University and a PhD in Economics at Florida International University. At UCA, Dr. Snyder has taught Principles of Microeconomics, Principles of Macroeconomics, Environmental Economics, Economics of Developing Nations, Econometrics, Comparative Economic Systems, and International Trade. His main research interests are economic freedom, entrepreneurship, and economic growth. Dr. Snyder has published articles in several journals, including the Journal of Private Enterprise, the Journal of Entrepreneurship and Public Policy, and the Eastern Economic Journal. He has also served four years as the Resident Master of EPIC Residential College, an entrepreneurship-based program for upper-level students at UCA. Dr. Snyder currently lives in Conway, Arkansas. Follow this link to meet our awesome undergraduate Research Fellows.